Trinity – it’s the place to be! 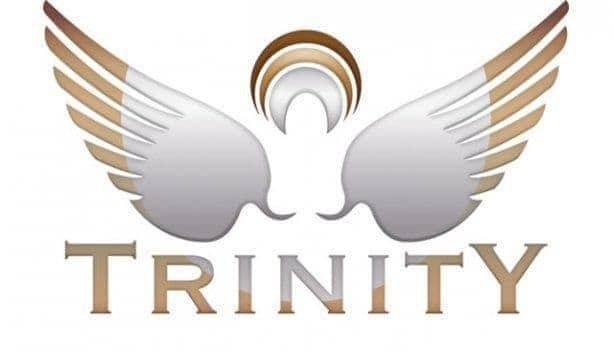 Home » Trinity – it’s the place to be! I recently popped into Trinity – Green Point’s newest club and coolest restaurant. It was around lunchtime on a Saturday and we were given a tour around the club. It’s beautiful – the owners have spared no expense getting the place kitted out and they cater to a wide audience with 3 restaurants – cafe, grill and east – and a club that is attached. The club has different attractions – with a Comedy night (a la Comedy Warehouse), Deep house, Featured Bands, Live Jazz – something for everyone. And the best thing is if you dine there you have free access to the club! Currently they’re running a sushi special that is roughly equivalent to the value that you get at Beluga and on Friday nights they run a cocktail special in conjunction with the sushi special. So for a very reasonable price you can have a meal and then cross over to the club for great entertainment. They also have a R50 pizza special that is worth checking out.